Manning Stainton is the leading estate agent across Leeds, Wetherby and Wakefield, with a network of 19 branches and a team of local experts, one of our award-winning branches can be found in Wetherby. With over 30 years of combined experience, our local team is focused on helping you move and making it as stress-free as possible. 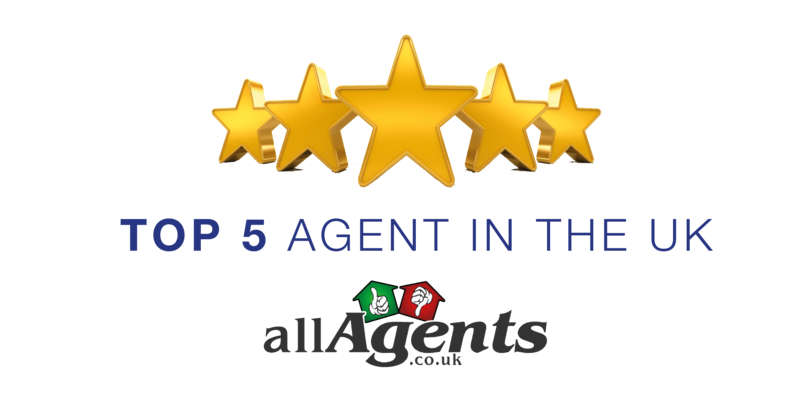 What's more, Manning Stainton is proud to be recognised as one of the top agents in the UK on allAgents.co.uk, the TripAdvisor of Estate Agents. Wetherby is a market town, situated on the outskirts of Leeds, located close to Collingham, Boston Spa, Linton, Bramham, Tadcaster, Tockwith and Kirk Deighton. Wetherby is home to a variety of amenities, including local shops, cafes, restaurants, supermarkets and schools. Wetherby plays host to a wide range of property styles and caters for any buyer, from first time buyers to family homes, to relocation and downsizing or investment. Our Wetherby branch is conveniently located on Market Place, and whether the property for sale is an apartment, house or bungalow, we'll ensure you get the best result when selling your house or we can help you find the perfect property if you are looking to buy a home in Wetherby. Wetherby is a lovely market town appealing to many different types of buyers with different budgets and requirements. It is amongst the most desirable LS postcodes and we have many prospective buyers looking to move into the area. My name is Steve Riley and I’m the Branch Manager at the Wetherby Branch. I would like to give you some background of my experience of selling properties. I have worked in the property industry since 2005. I began as a Junior Negotiator and have progressed over the years to Branch Manager. I have worked as an Estate Agent for over 15 years across Harrogate, Wetherby and Leeds, so I have excellent local knowledge of the surrounding areas. Kanyu or Kanyu Not Escape?